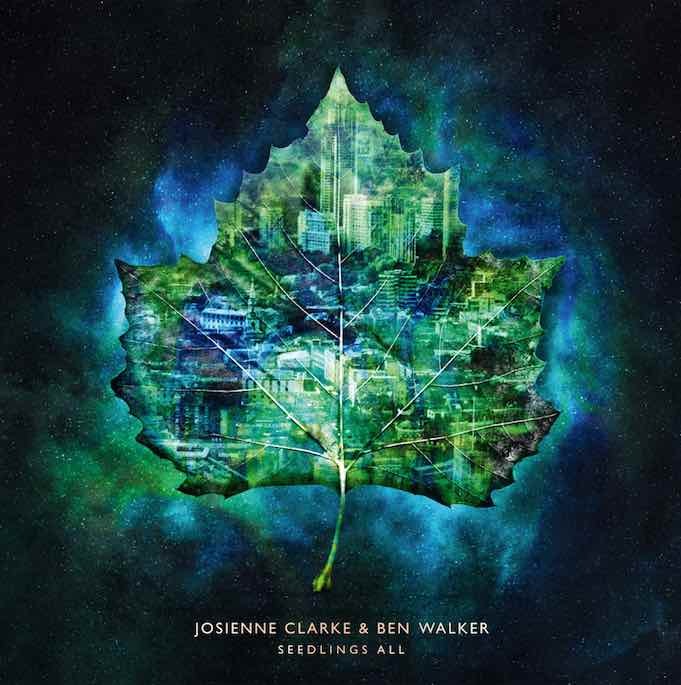 After stunning fans at Port Fairy Folk Festival and Blue Mountains Music Festival last week, Josienne Clarke & Ben Walker have released their new album, Seedlings All. Watch their stunning video to ‘Chicago’ by award winning filmmaker Bob Gallagher below! In addition to their festival appearances, they played a co-headline show at Thornbury Theatre and performed on ABC Radio National’s The Music Show. Listen to the interview and performance here. Clarke and Walker are four albums and a couple of EPs into a partnership that blends Walker’s intricate guitar playing and arrangements with Clarke’s compelling songwriting. Seedlings All is Josienne Clarke & Ben Walker’s first album to be made up of all original songs and is Clarke’s most autobiographical work to date. These are songs about dealing with and making peace with the imperfections in life, the faults and the fears, the regrets and the disappointment, and, somehow, finding renewed hope and reasons to continue. “Joy doesn’t need working out,”Clarke explains. “This was me reconciling some things. That’s what I had to do.” Records like Seedlings All don’t come around very often. Perhaps more bands should approach their albums as if it’s their last.